The PCF8574 is a silicon CMOS circuit. It provides general purpose remote I/O expansion for most micro controller families via the two-line bidirectional bus (I2C-bus). 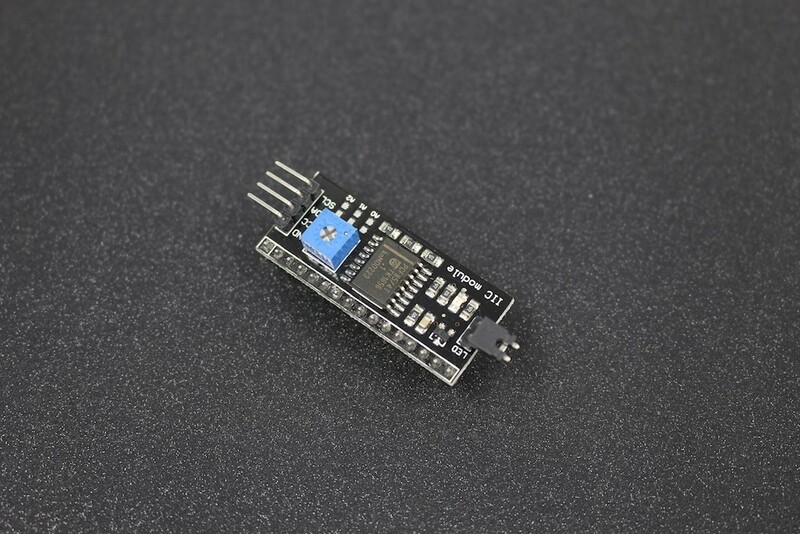 The device consists of an 8- bit quasi-bidirectional port and an I2C-bus interface. 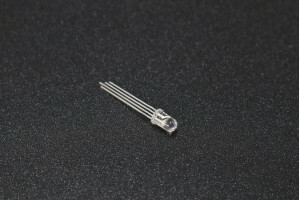 The PCF8574 has a low current consumption and includes latched outputs with high current drive capability for directly driving LEDs. It also possesses an interrupt line (INT) which can be connected to the interrupt logic of the microcontroller. By sending an interrupt signal on this line, the remote I/O can inform the microcontroller if there is incoming data on its ports without having to communicate via the I2C-bus. This means that the PCF8574 can remain a simple slave device. The PCF8574 and PCF8574A versions differ only in their slave address.